On January 20, 2017, Grayscale Investments LLC filed for an initial public offering (IPO) for its Bitcoin Investment Trust to be listed on the NYSE Accra exchange in an attempt to bring bitcoin investing to the masses through a publicly tradable investment vehicle in the form of a new stock. Grayscale Investments, the investment management subsidiary of the Barry Silbert-led Digital Currency Group, established the Bitcoin Investment Trust (BIT) in 2013, hoping to provide investors with the opportunity to invest in the digital currency bitcoin without having to purchase and securely store the digital currency themselves. The Bitcoin Investment Trust, which carries the ticker GBTC, tracks the TradeBlock XBX Index 24-hour VWAP bitcoin index and charges a 2 percent annual management fee. The Trust currently has around $262 million assets under management. Shares in the Bitcoin Investment Trust can be traded over-the-counter and can be held in traditional investment accounts, such as IRAs and Roth IRAs. By going public, Grayscale Investments wants to open up its bitcoin investment vehicle to a broader investor base that prefers the comfort of investing in an exchange-traded and fully regulated security. 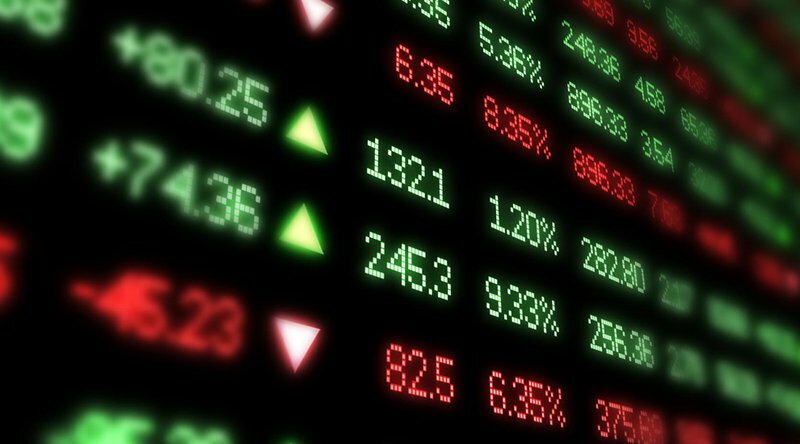 On May 4, 2017, Grayscale Investments LLC submitted an amendment to its IPO filing with the SEC increasing the size of its proposed IPO from $500 million to $1 billion dollars suggesting that the interest in a publicly-tradeable and regulated investment vehicle that tracks the price of bitcoin would see substantial interest from institutional and private investors. However, given the SEC recent decisions not to approve the long-awaited Winklevoss Bitcoin ETF (COIN) as well as the SolidX Bitcoin Trust, the chances for the Bitcoin Investment Trust’s IPO to gain regulatory approval are not high. While Alan Friedland, founder and CEO of Compcoin, doesn’t hold much hope for the ETF approval just yet, he agrees that there is enough demand from established institution investors for bitcoin as an alternative asset class to merit the $1 billion IPO increase. “Digital coins will be the fastest growing financial market and we are projecting a 1.7 trillion dollar market cap by 2025,” he told Bitcoin Magazine. When the SEC announced in March that it would not approve the two proposed bitcoin exchange-traded funds, the regulator stated that a bitcoin ETF would require "surveillance-sharing agreements with significant markets for trading the underlying commodity or derivatives on that commodity. And second, those markets must be regulated." Since these conditions are still not met for bitcoin, an approval of the Bitcoin Investment Trust looks rather unlikely.